, I hear you asking me can clean eating help me to lose weight and lower my high blood pressure? And I can honestly respond with a resounding YES. Lets talk about it below. A clean eating diet can be customized to suit all your wellness goals If your goal is to lose weight, lower high blood pressure, reverse your cholesterol numbers, while reducing your risk of heart disease, and give yourself energy. Have a glowing skin and healthier hair. 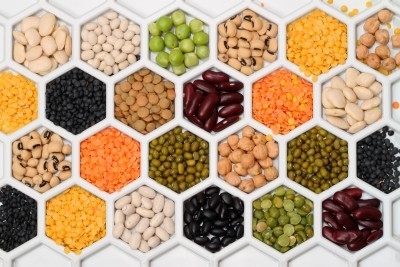 A high fiber rich diet that is filled with fruits, vegetable, whole grains, legumes, nuts, seeds and balanced with lean protein and healthy fats are shown to be the most successful at reducing the risk of most diseases. Truly, eating lots of colorful plants foods your palate and body will be rewarded with inflammatory lowering antioxidants and phytochemicals. Clean eating is the way to go. Always choosing healthier sources of carbohydrates and balancing them out with the right amount of protein and healthy fats will make it easier to be successful in losing weight, reversing some disease and also lowering your risk for other types of illness. 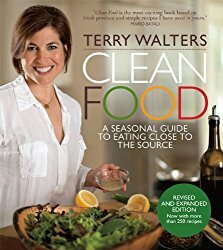 Clean Food, Revised Edition: A Seasonal Guide to Eating Close to the Source that offers fresh and seasonal meals to help you eat clean. It is a feast that will nourish your body, mind and soul. Now that you are on a clean eating program does not mean you eat as much as you want. Too much of anything is not good for you, everything in moderation. Too much eating will sabotage all your wellness goals. For instances if you consume too much fruit, though it is natural sugar, or pure maple syrup, or raw honey can impact your insulin production affect your total calorie expenditure. Consuming wholesome meals is not a fad way of eating or a fad diet. It is a philosophy that works for everyone because it can be customized to suit your needs and goals. So get a jump start on lowering your weight so you'll be ready for that swim suit come summer. I love butternut squash, love kale and enjoy eating a veggie packed lasagna chock-full of calcium and magnesium. It is nutrient rich, easy to make and budget friendly. Heat a large nonstick skillet on medium heat and brush with 1/2 teaspoon oil. Add onion, cook stirring often until softened. 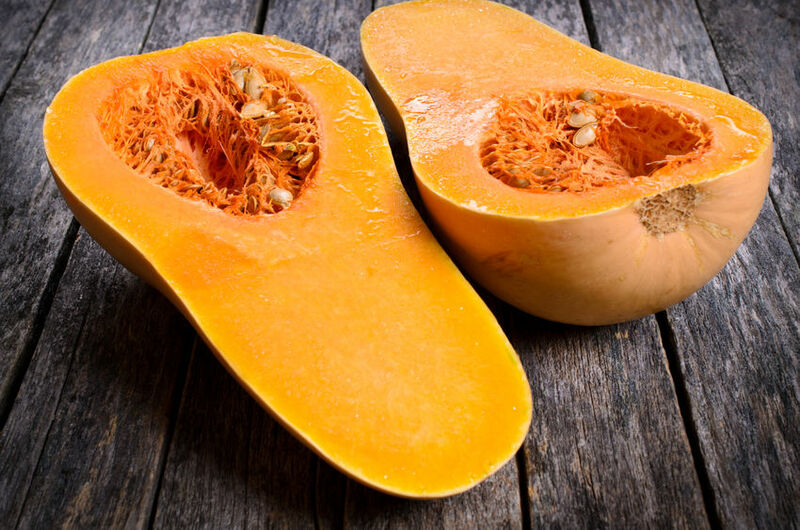 Add squash, 1/4 teaspoon salt and nutmeg, continue cooking for another 5 minutes. Add orange juice and bring to a boil. Reduce heat and simmer until squash is tender, still holding shape. Set aside. In a saucepan melt butter, add flour and cooking stirring for one minute. Whisk in broth and bring to a simmer. Cook on low heat until sauce thickens and set aside. Mist a rimmed baking sheet and an 8 x 8-inch baking dish with cooking spray and set aside. Bring a large pot of water to a boil and add noodles and cook for about 10 minutes. Using tongs, transfer noodles to prepared baking sheet, separating gently. Cut each noodle in half crosswise to yield 12 pieces. Set aside. In the same large pot of boiling water cook kale until wilted, about 30 seconds and drain. Make Kale Pesto. In a food processor add garlic and finely chopped. Then add almonds, pepper, kale and remaining oil, salt and process until a paste forms. Stir in 1 tablespoon Parmesan. Se aside pesto. In a small bowl combine ricotta, egg and 2 tablespoon Parmesan. Spread 3 tablespoon sauce on bottom of baking dish and cover bottom with 4 noodle pieces. Spread with half of ricotta, one-third of pesto then half of squash mixture. Top with 5 noodle pieces then with half of remaining sauce. Repeat with remaining half of ricotta, half of remaining pesto and 4 noodle pieces, and spread remaining sauce on top. Add remaining squash and dollop with remaining pesto. Sprinkle with remaining 1 tablespoon Parmesan. Cover loosely with foil and bake until cheese is melted and filing is bubbly, about 30 minutes. , again thanks for reading this newsletter, please share it with your friends. But do encourage them to get their own copy and join Overcoming High Blood Pressure newsletter group. They will be able to download and receive their own ebook copy of how to use acupressure to lower their blood pressure.